Tag Archive | "Ableton Live"
In association with M-Audio and Grammy Award winning artist Duncan Sheik, Genshi Media Group’s founder Craig Anthony Perkins was commissioned to take Duncan’s entire album, “White Limousine“ and create an Ableton Live remix session and lesson for the album. In other words, the CD (labeled Mine) will come with a second disc, a DVD (labeled Yours) with all twelve songs set up in the Ableton Live format so that they can be remixed in any way you that you desire – along with a link to an installable version of Ableton Live software. Included is also a built-in tutorial to help get you started with remixing Mr. Sheik’s songs. Craig worked with Duncan’s engineer, Kevin Killen, to acquire the original Pro Tool sessions which Craig then converted to the Ableton Live format. He then called on the assistance of Duncan’s drummer, Doug Yowell, to work on the timing of each of the instrument “stems” to ensure each individual instrument track worked together within Ableton Live. The result is a fun and creative way to explore the world of remixing with an artist’s full album; the first time a full release has been offered in this sort of format. 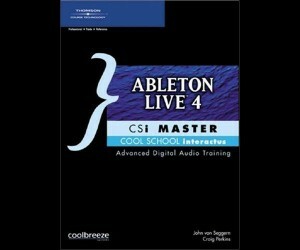 Ableton Live 4 CSi Master is the CD-ROM training program that we wrote and created for Thomson Course Technology PTR. 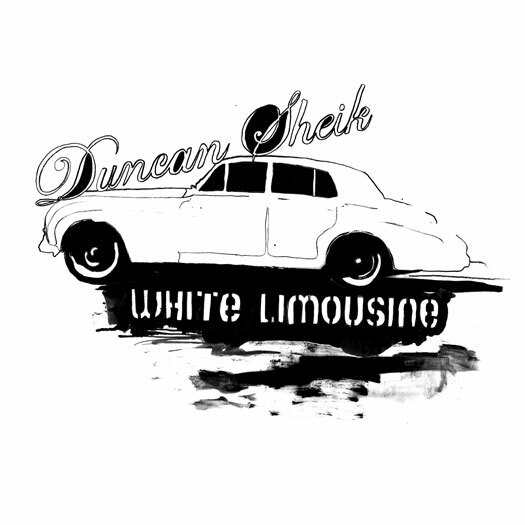 This can be bought through various music retailers such as Guitar Center or Sam Ash, or online through Amazon.com, M-Audio.com or direct from CoursePTR.com.